An official announcement at the railways’ 12306.cn has announced that Chinese citizens with valid ID cards (which by law is restricted solely to those of the 2nd generation, introduced around 2003) who have purchased tickets for travel on the Beijing West – Wuhan part of the Beijing – Guangzhou HSR may use their ID cards as e-tickets, provided they have purchased tickets from the 12306.cn web site. This is only valid, however, if you board and exit at support HSR stations. Also, you must exit the gates in full; you can’t transfer without exiting (as a rule). The above is valid as of 01 June 2013. 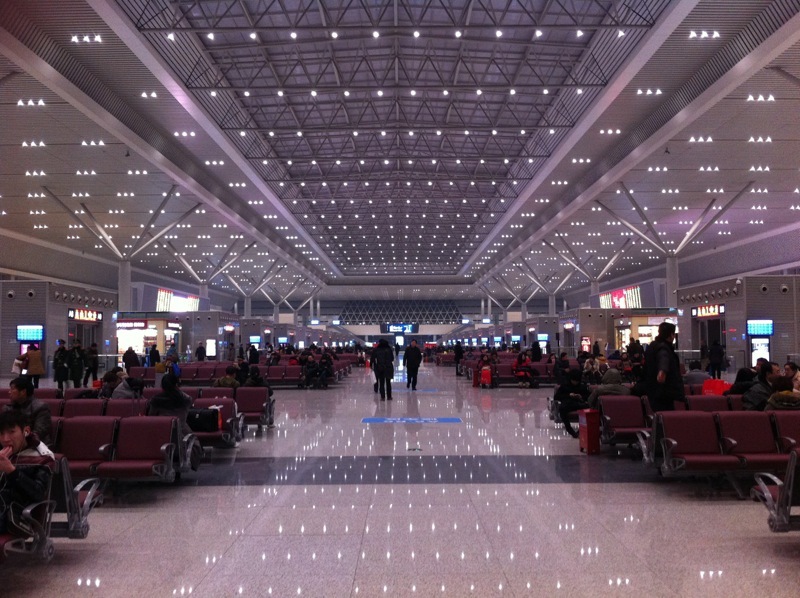 Next story Nanjing-Hangzhou HSR: Don’t Get Your Station Names Wrong, Changxing and Deqing!